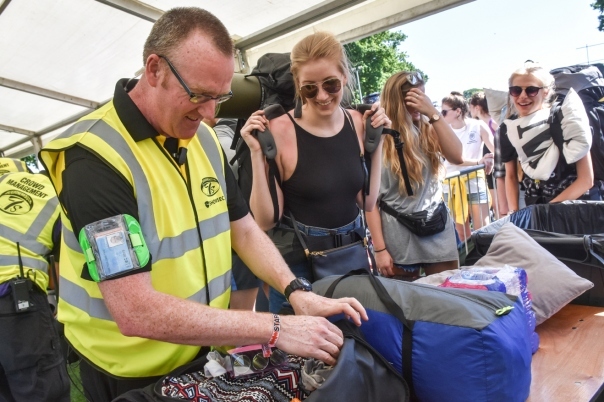 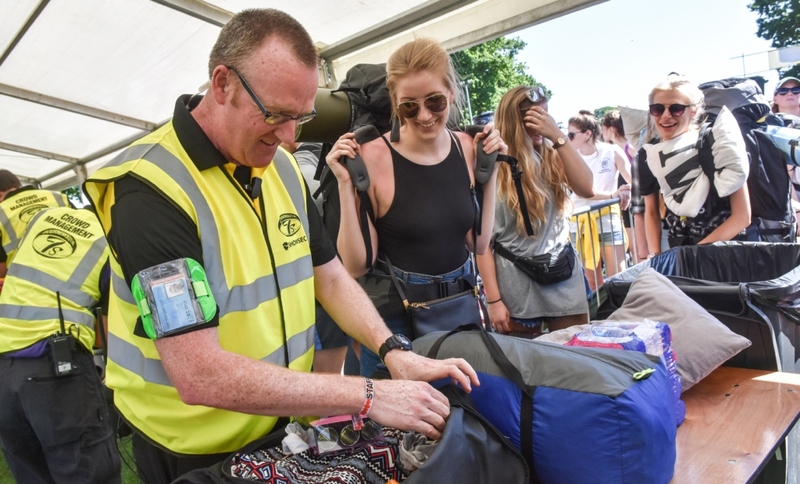 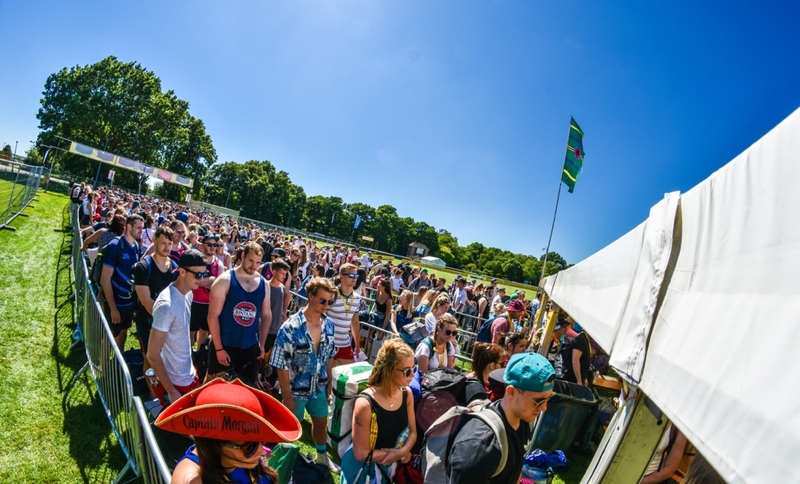 Knowns as the 'Sporting Glastonbury', Bournemouth 7s holds a formidable reputation amongst festival-goers and sportspeople! 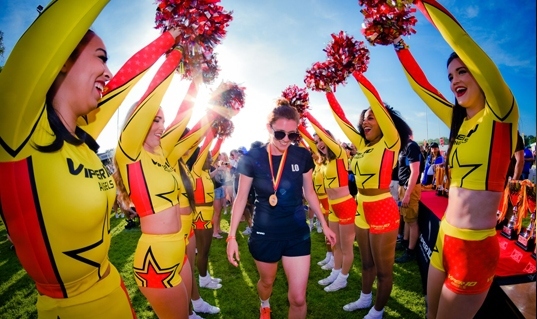 Along with the multiple awards won, tens of thousands flock to the festival every May, with almost 400 sports teams coming to compete. 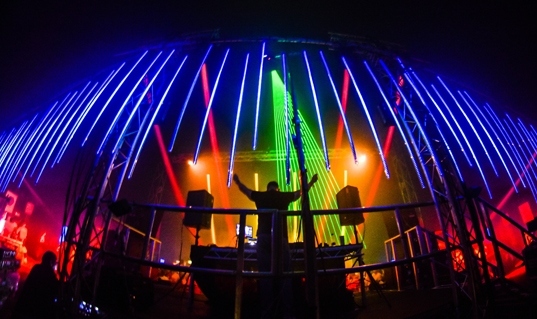 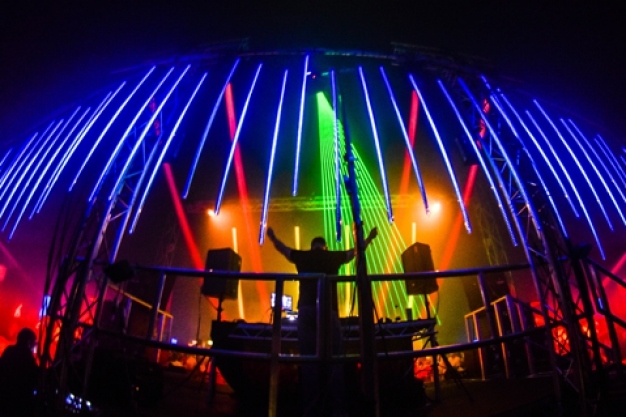 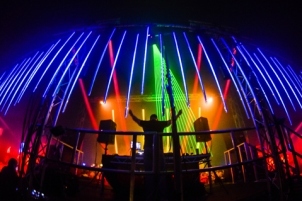 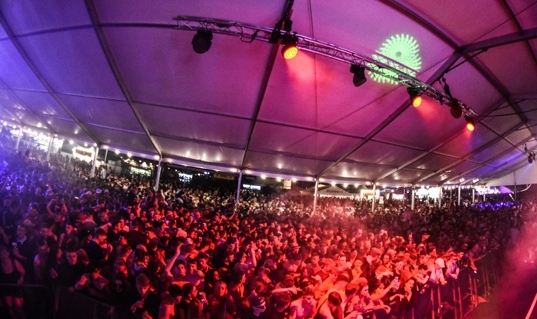 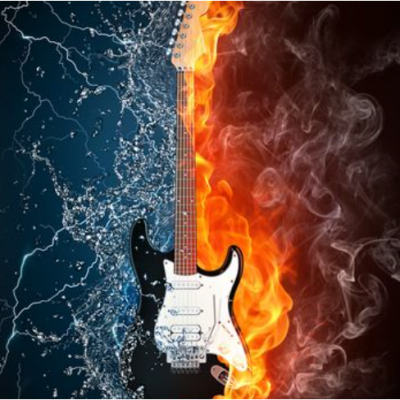 Over 40 live acts and DJs in 12 themed arenas come together to foster a unique atmosphere. 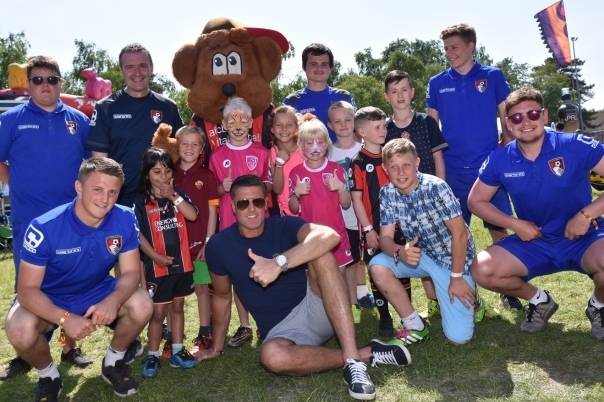 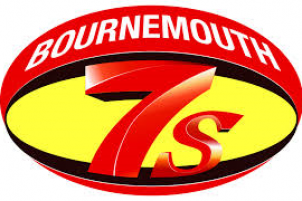 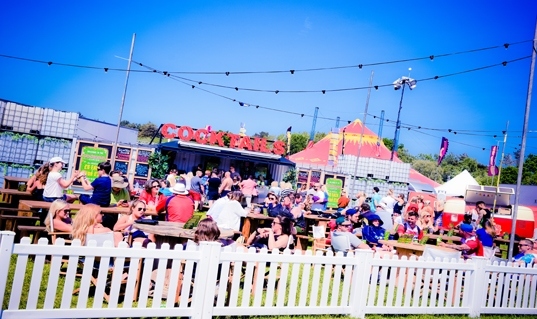 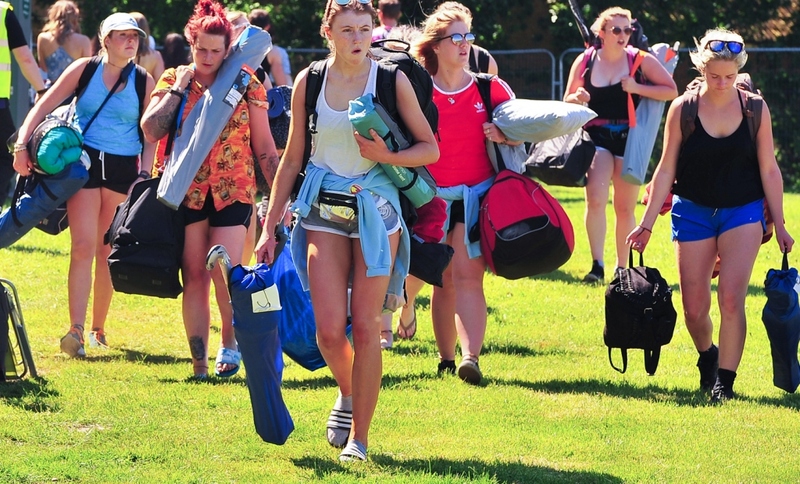 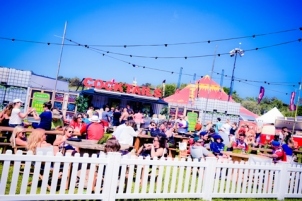 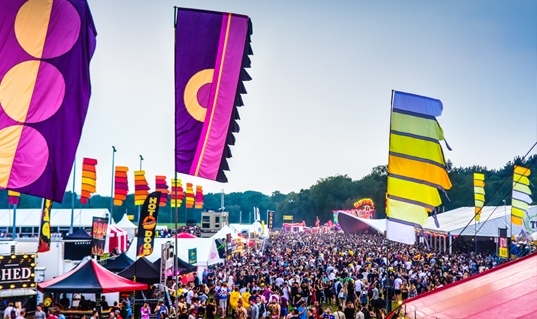 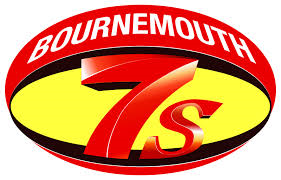 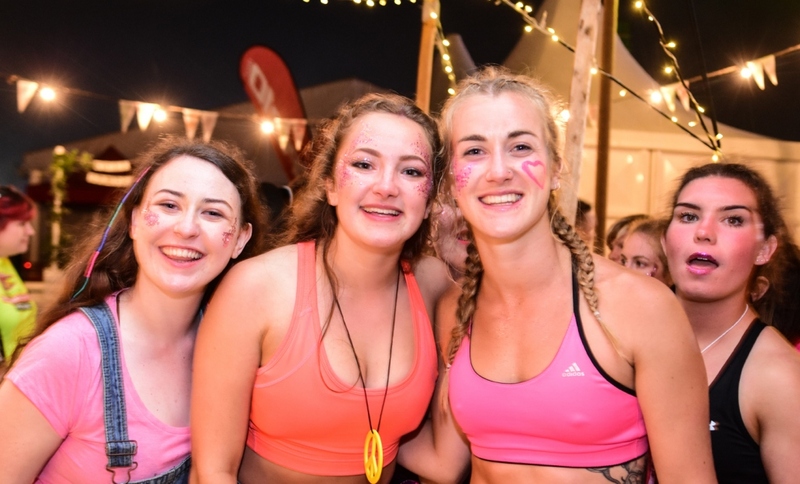 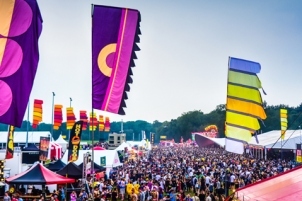 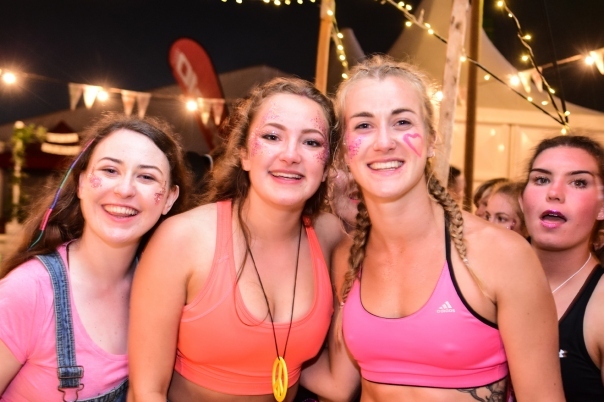 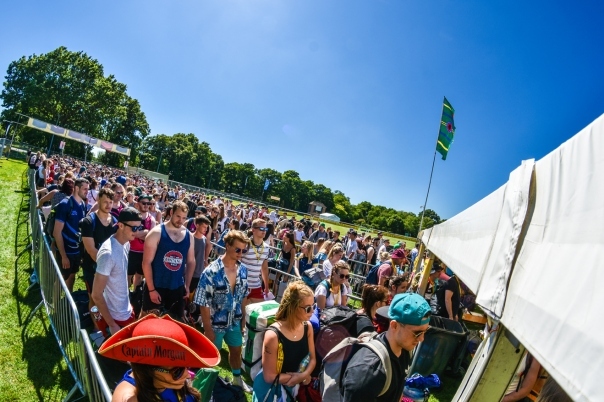 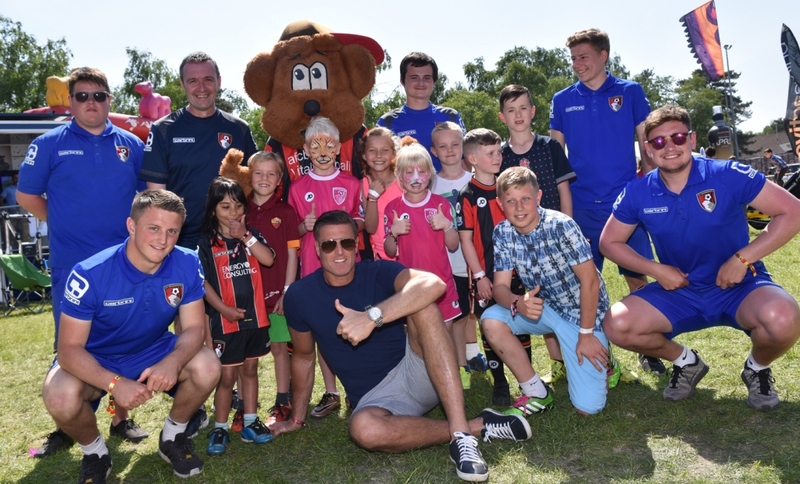 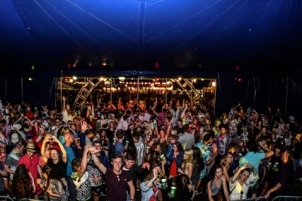 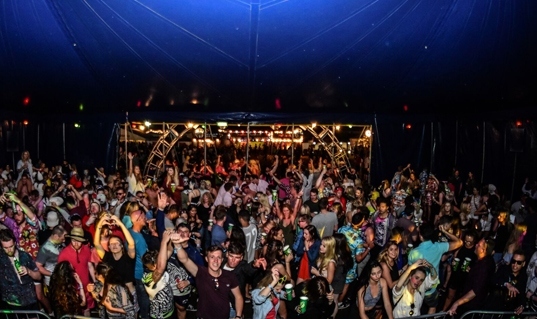 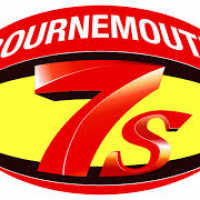 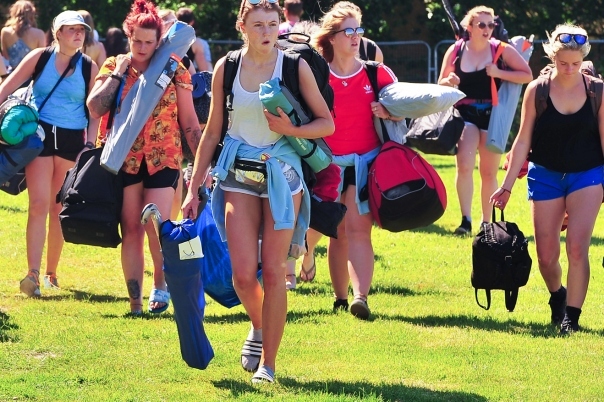 which sets Bournemouth 7s apart from other festivals.